We will professionally install your bumper sticker. 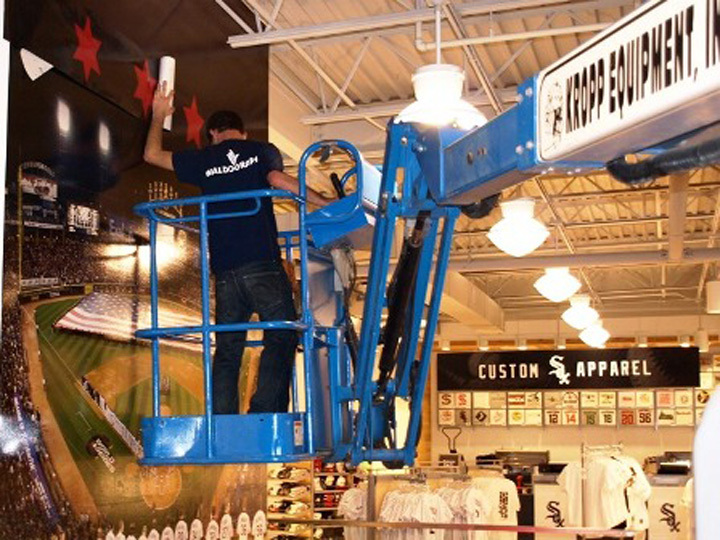 One of the most important aspects of graphic projects, is the installation. Our Client can expect quality installation backed by many years of experience in 3M and Avery applications with best certified installers in the US. 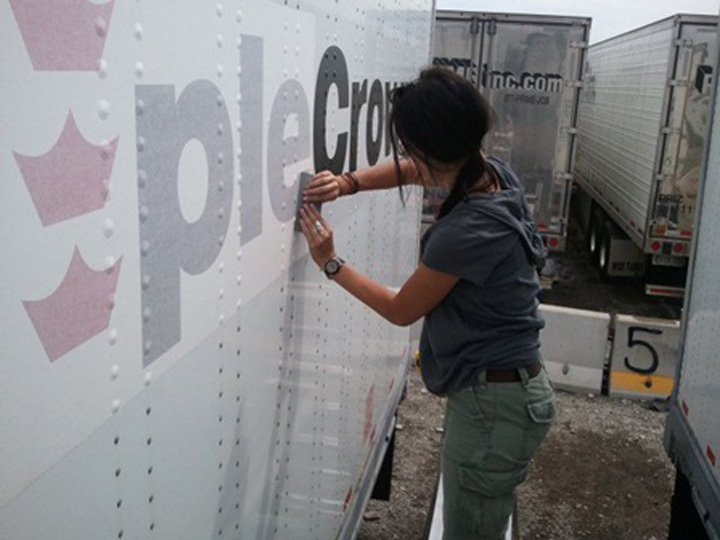 Our graphic application teams specialize in the full range of vehicle vinyls, and can perform installation of any size on any type of surfaces, geometric shapes and contours. 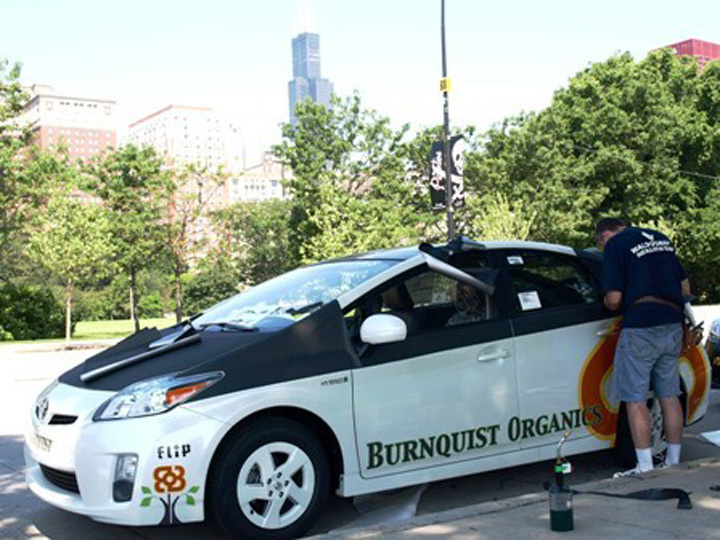 A car wrap, when applied and removed correctly by a professional installer, does not damage your vehicle. 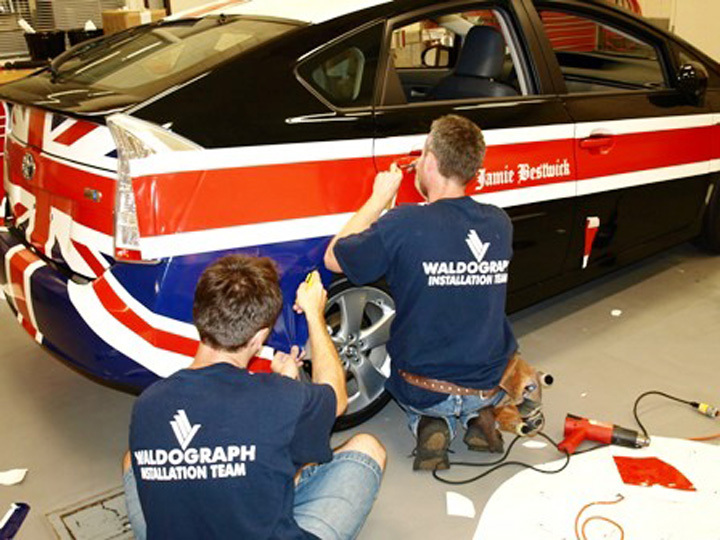 Our skilled installers will be aware of any possible issues BEFORE the graphics are applied. 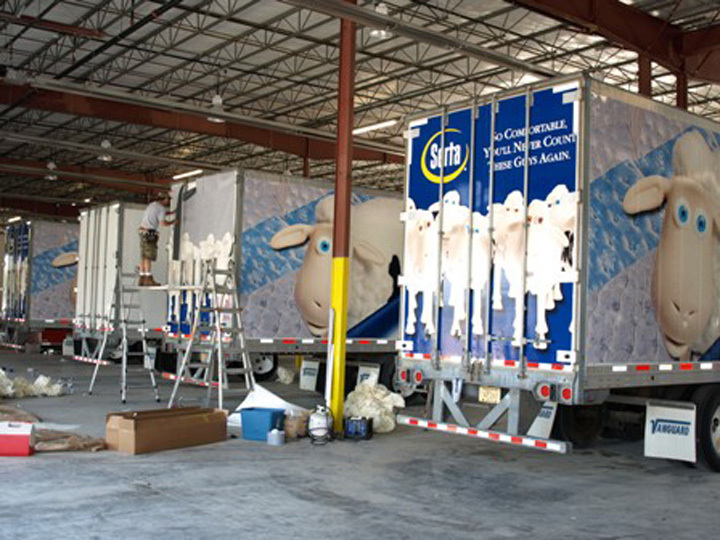 To ensure high quality, our wrap professionals always follow standard installation procedures set out by major graphics corporations like Avery, 3M, Oracal or UASG (United Applications Standard Group). 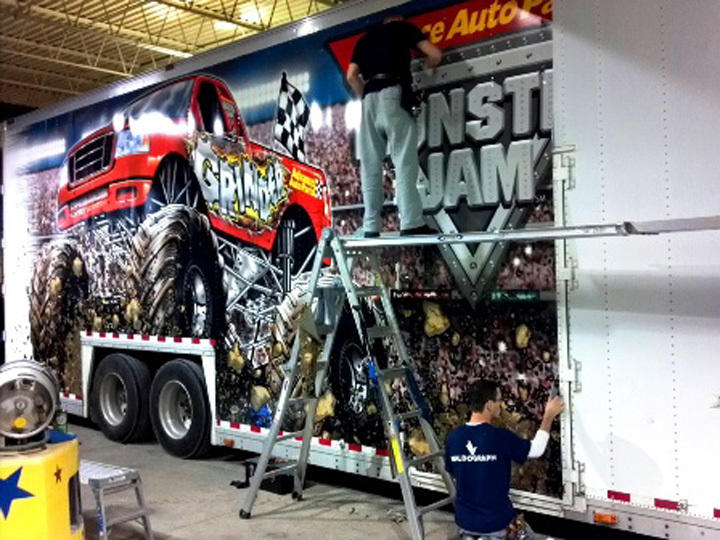 We use the highest quality 3M wrap application products such as Primer 94, Edge Sealer, Rapid Tac 2, etc. 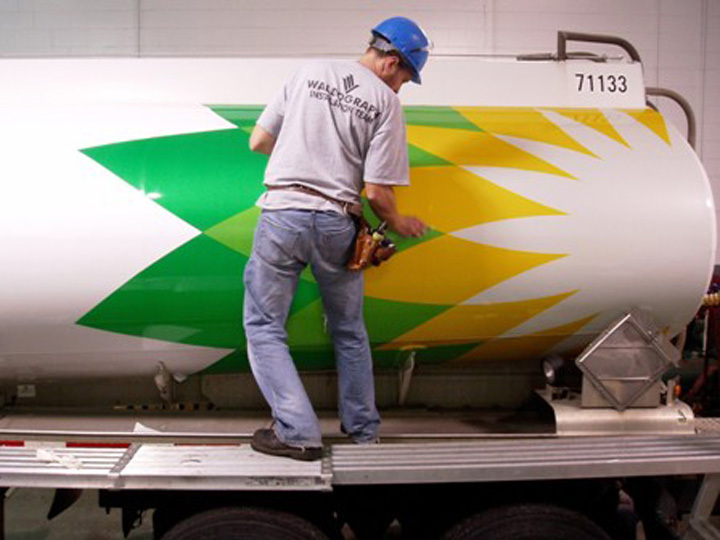 To save you time, minimize fleet downtime and meet your deadline Waldograph Installation Team can apply or remove decals on-site at any location nationwide 24/7.